Celebrating Love on valentines day is exciting but it is each moment of our life that goes by where love needs to be celebrated. As I look around, I see so many blessings. Sure there is evil, but I can't help noticing the goodness that silently, sheepishly is hidden everywhere. In the corner of a baby's smile, in the caring fingers of a mother, in the loving words of a father, in the efforts of that each stranger that we come across in our daily life who is doing something or the other for a living. The existence itself is goodness manifested. But time is moving and like everything even the time we get to spend with people we love is also transient. I feel it more these days as I can see my infant growing into a baby and soon she will be a toddler while the elder one is soon going to be 5. Time is flying and I want to hold it here and savor the cuteness of my babies. 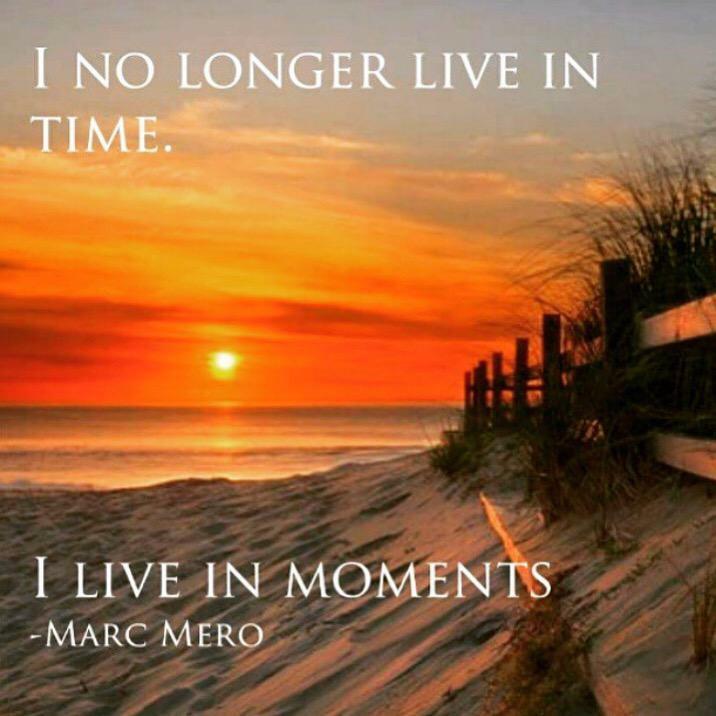 Our life is in moments and moments are life. So, lets live in each moment..
Let me hold you tight..
You make my life bright..
loss means I had something.. It never feels more alive..
What matters is together we survive.. I don't want you to go away..